Apokatastasi is the only Rehabilitation Center of Inpatient and Outpatient Care in the Prefecture of Trikala. It is located at the 6th km of National Road Trikala Karditsis, in an exceptional environment. Its operation began in August 2009 and has 80 beds. Our Center consists of well-trained medical, administrative, nursing, therapeutic and support staff. 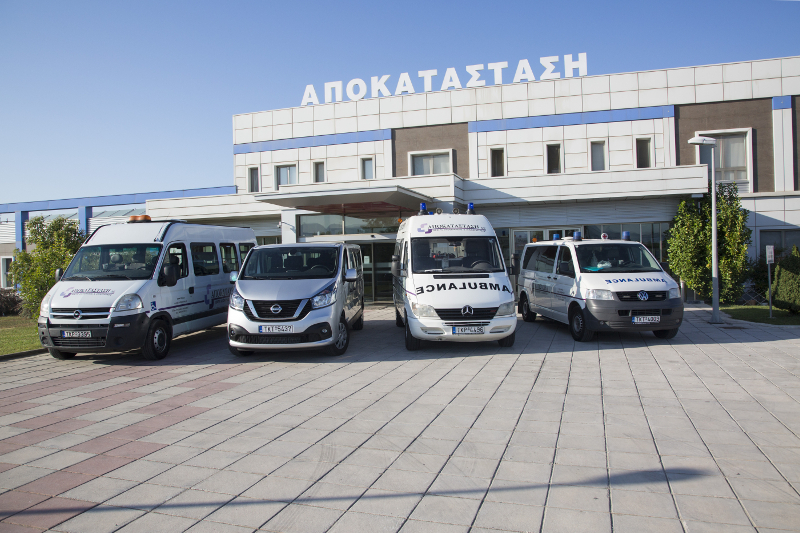 We collaborate with distinguished scientists from University Hospitals throughout Greece and our dedication to securing the services provided with absolute confidentiality, reliability and respect for our people is distinguished. Our Center also produces educational work by actively contributing to the continuous training of our staff. 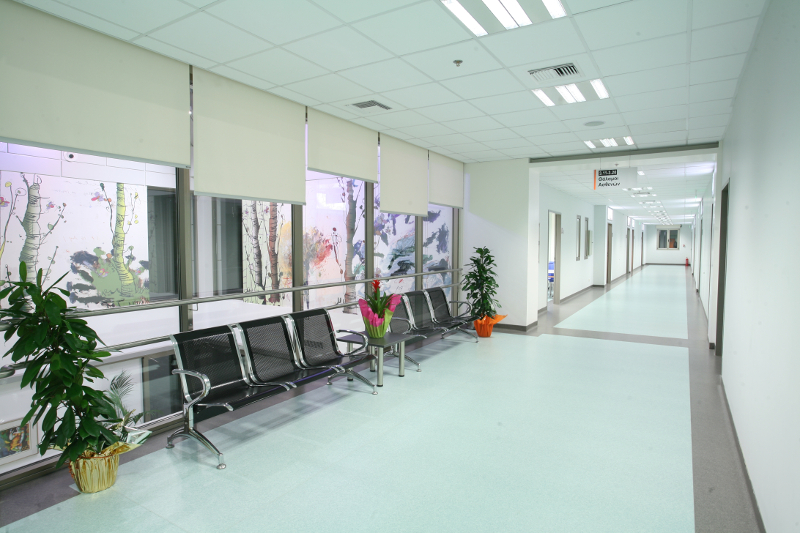 Our Vision in Rehabilitation is to provide and maintain high-quality health services, along with the care and exclusivity that a patient needs after secondary or tertiary hospitalization. Our goal is to satisfy our patients by offering high-standard health services to diseases of the nervous and musculoskeletal system as well as to maintain and improve the quality of these services. In Apokatastasi we follow a quality policy, based on the implementation of written procedures, the creation of codified documents and the assessment of patient's satisfaction. Quality assurance requires planning. In particular, to define the objective, to continuously evaluate, improve and monitor the progress of each patient, while at the same time carrying out appropriate controls on the structure, procedures and results of the Center's services. 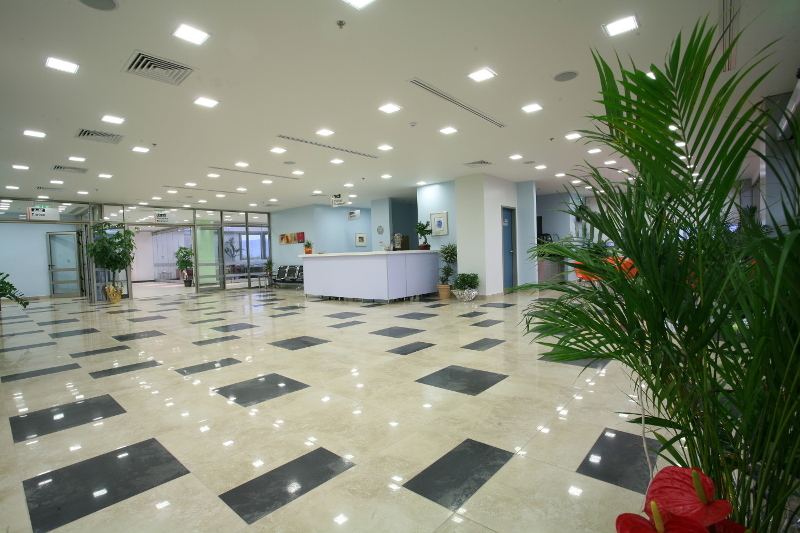 In Apokatastasi we take care of people, we place the patient at the center of our processes. We believe in encouraging and empowering our partners, investing in continuing education, we care about building good relationships and encouraging teamwork, thus creating the conditions for exceeding the standards of quality assurance of the services provided. Rehabilitation has the following Quality Management Certificates according to ISO 9001: 2015, ISO 22000: 2005. According to these standards, an integrated health and safety system is in place and medical protocols are provided to ensure best practice in line with international scientific standards.